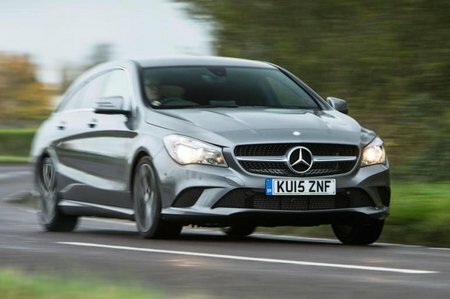 Mercedes CLA-Class CLA 180 AMG Line Edition 5dr 2019 Review | What Car? What Car? will save you at least £2,431, but our approved dealers could save you even more. The entry-level petrol engine produces a modest 120bhp and has low CO2 emissions, but there's a distinct lack of power low down. It feels happiest being worked quite hard, and fuel economy isn't as good as it could be.